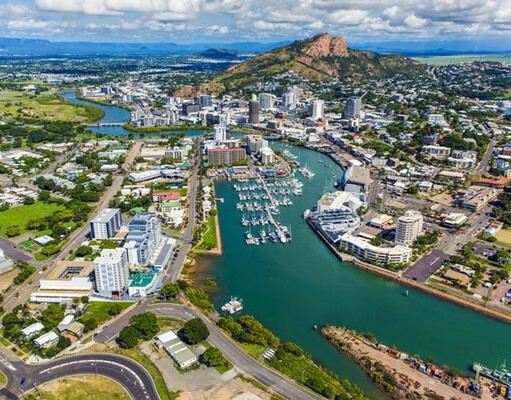 The International Triathlon Union (ITU) has announced a development grant contract has been signed with the Oceania Triathlon Union (OTU). 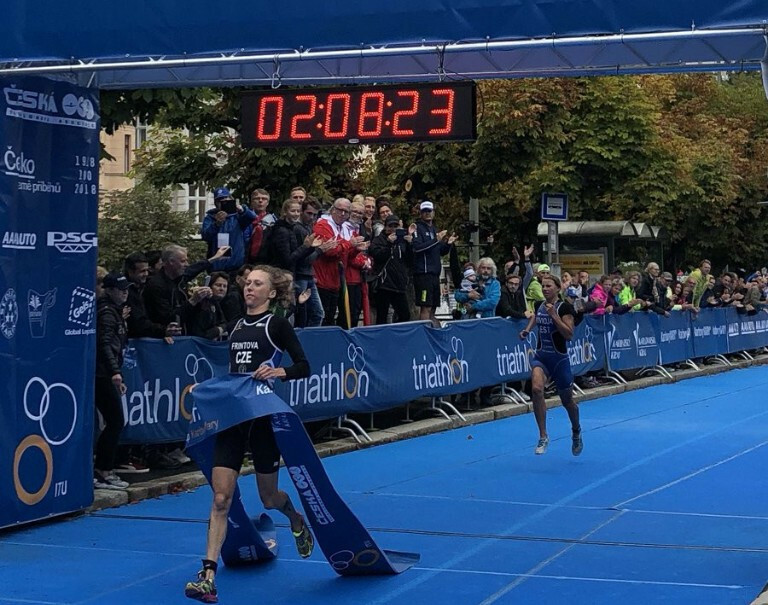 Katie Zaferes lost the final race of the women’s Super League Triathlon Series by millimetres in Singapore, though the result was still enough for the US athlete to seal the overall season title. 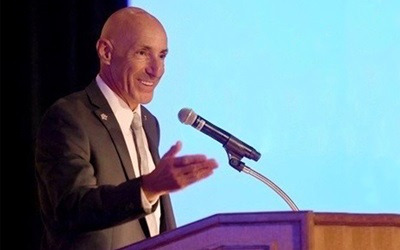 The International Triathlon Union (ITU) has begun its search for host cities for major events between 2020 and 2022. 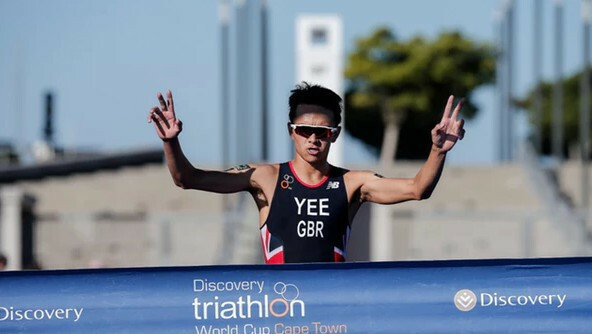 Britain’s Alex Yee and Japan’s Ai Ueda claimed victory at the season opening International Triathlon Union (ITU) World Cup win in Cape Town. Pavel Andreev won the men’s title for the seventh time at the International Triathlon Union (ITU) Winter Triathlon World Championships in Asiago. 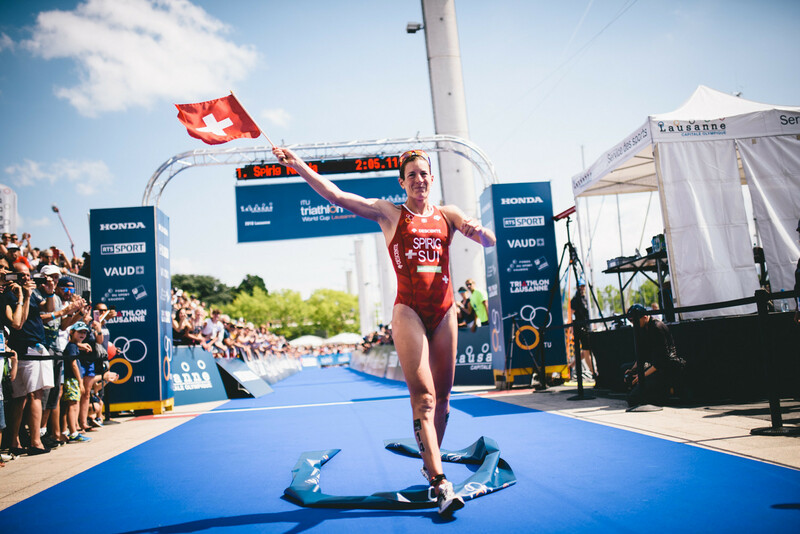 Organisers of next year's World Triathlon Series Grand Final in Lausanne have confirmed the dates for the season-ending event. 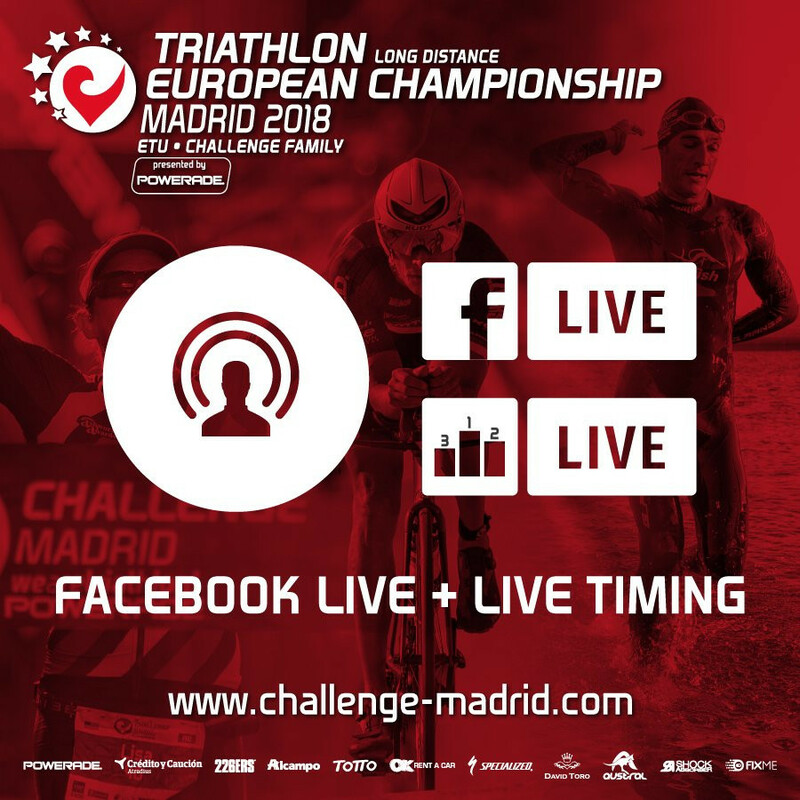 Madrid is set to serve as the host of the Long Distance Triathlon European Championships with action set to take place tomorrow. 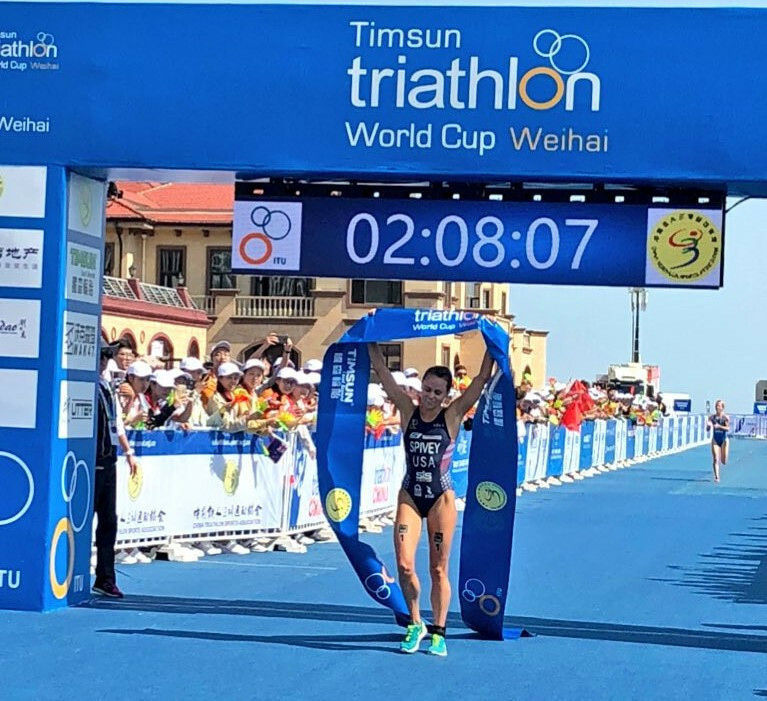 Norway’s Gustav Iden and United States’ Taylor Spivey claimed victories at the International Triathlon Union (ITU) World Cup in Weihai. Switzerland’s Daniela Ryf secured a record fourth Ironman 70.3 World Championship title after triumphing in South Africa today.